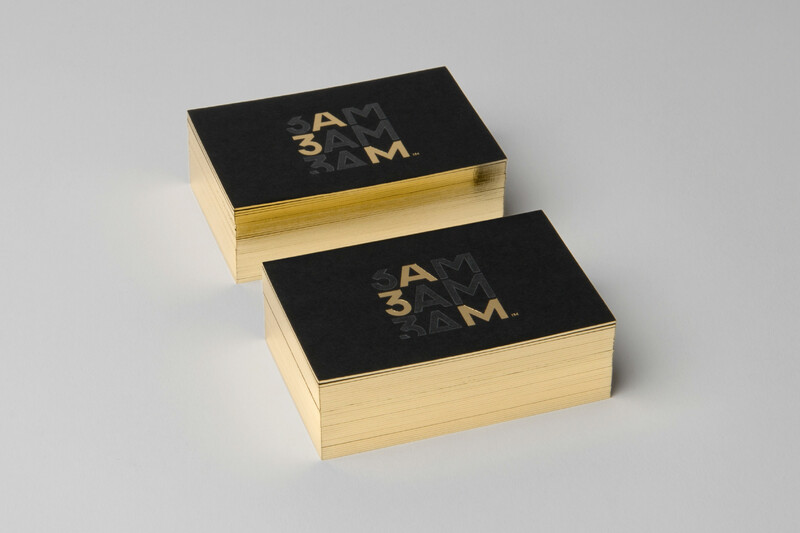 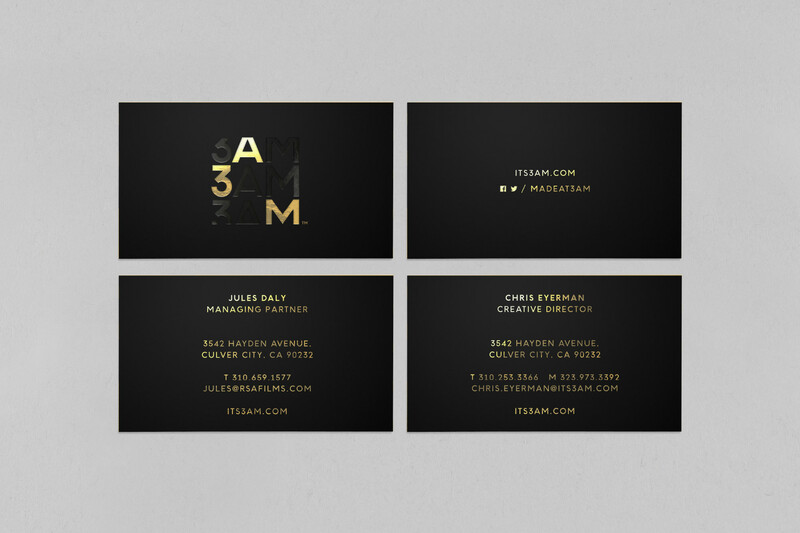 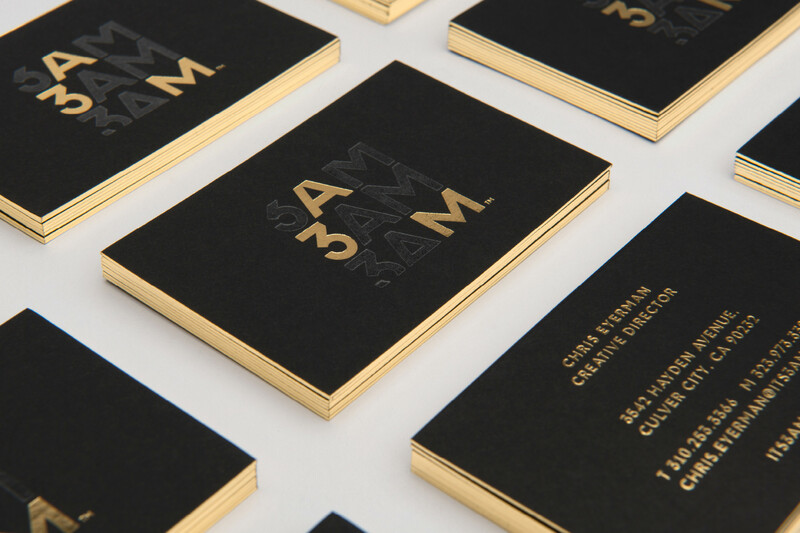 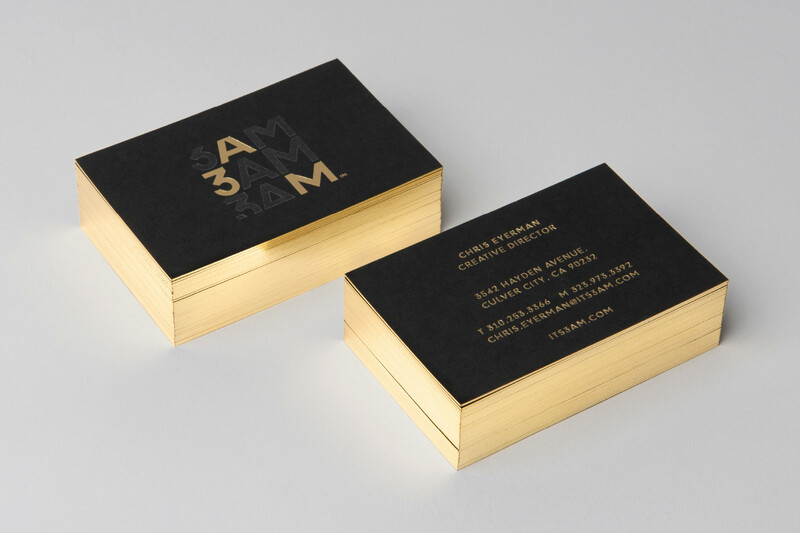 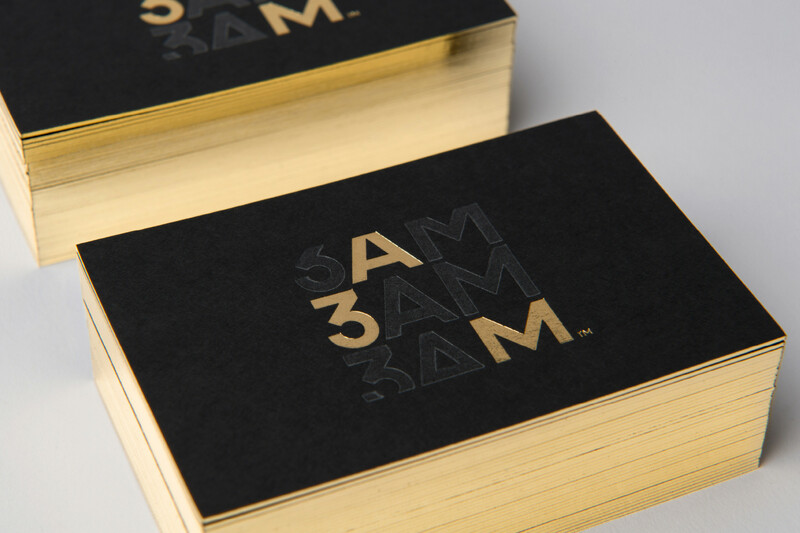 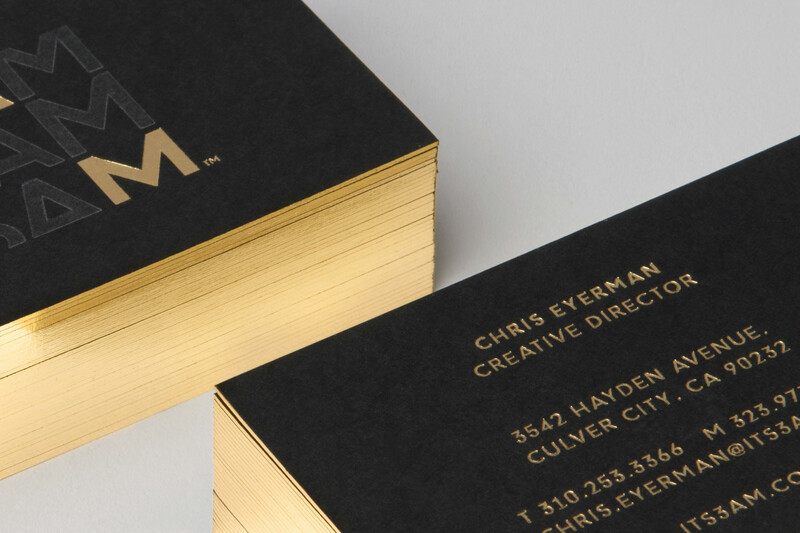 Brand identity design for 3AM, a creative consultancy for leading entertainment brands. 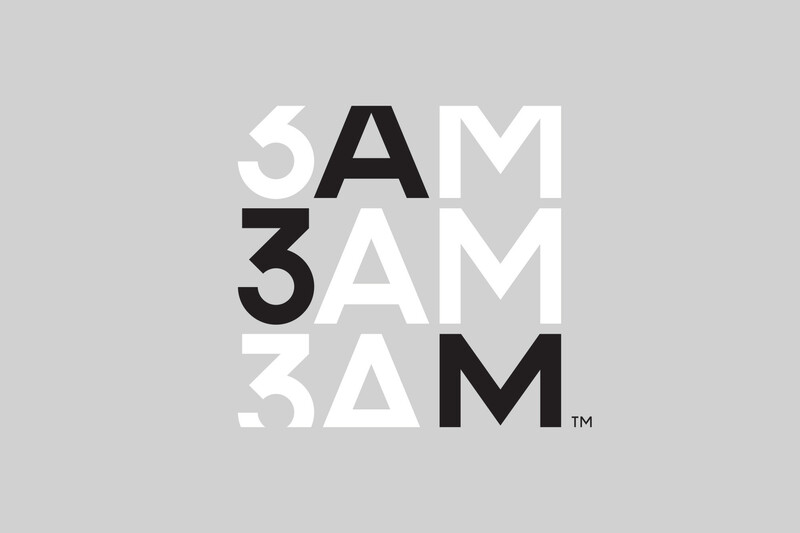 3AM is a partnership between Ridley Scott’s commercial production company RSA Films and movie ad agency Wild Card. 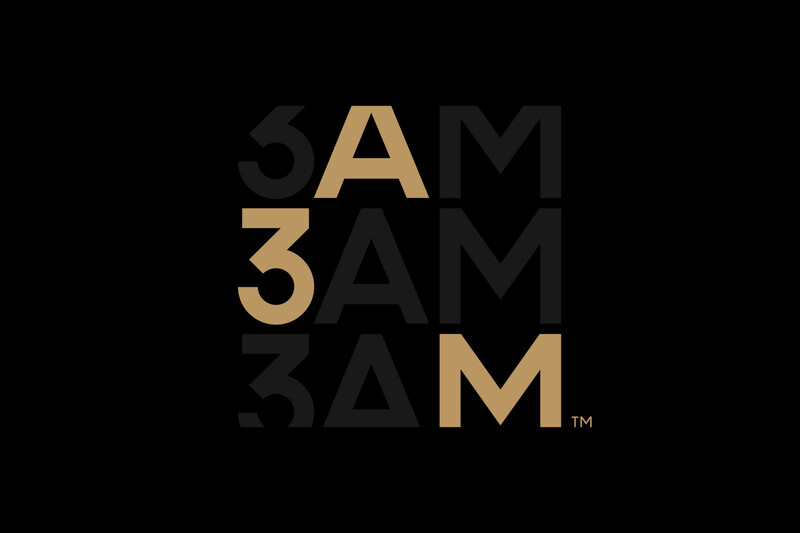 The firm develops new forms of content for global audiences and serves as a consultancy that collaborates with filmmakers, studios and brands in the early stages of a movie’s production to create integrated content and marketing extensions.